Brian and Dwayne explain to Anthony why he is wrong about Porco Rosso. Plus, we play a game of HOG or MOG? 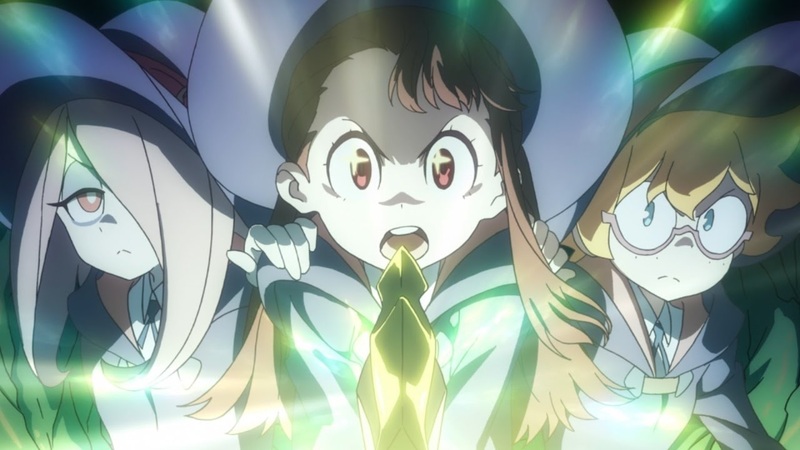 It’s been a while, but we finally wrap up our coverage of Netflix’s Little Witch Academia TV series with our good buddies Niall & Dwayne from The Secret Of The Sailor Madness. What does the arrival of an actual antagonist mean for the series? We find out! Bradley & Dwayne return to talk the 2016 One Piece Film Gold! 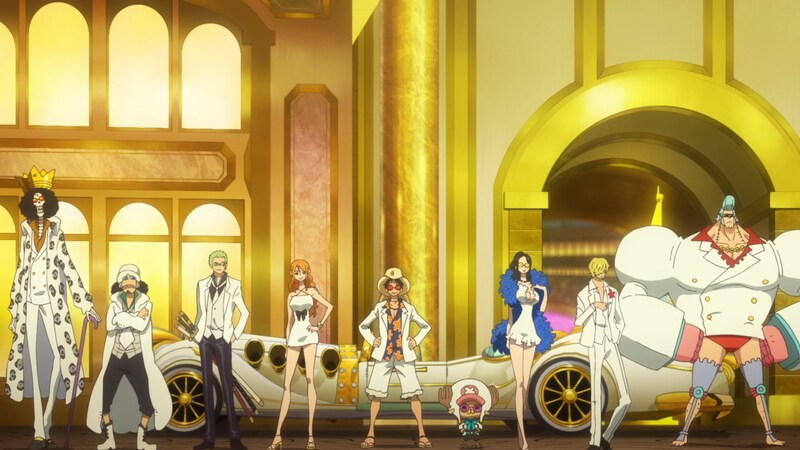 The Straw Hats arrive at the gambling paradise Gran Tesoro and find themselves the target of its ruler, the richest man in world, Gild Tesoro. 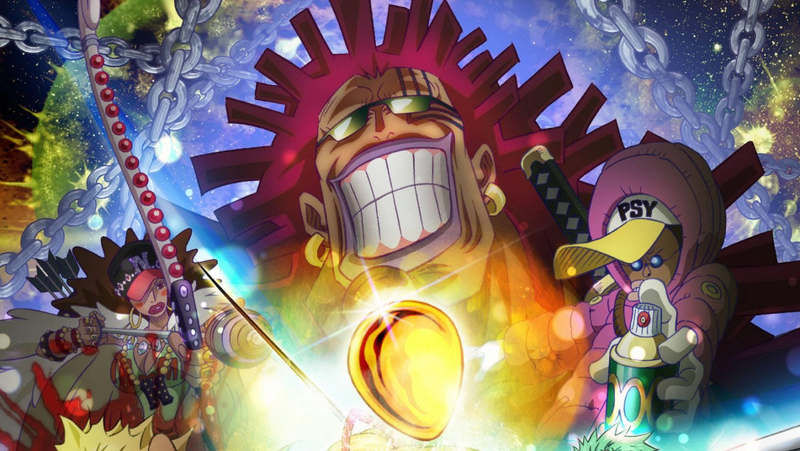 Bradley Meek and Dwayne Moloney join us once again to talk One Piece. This time round it’s the 2016 TV movie, Heart of Gold. The Straw Hats voyage into the belly of a fish in search of the treasure Pure Gold. 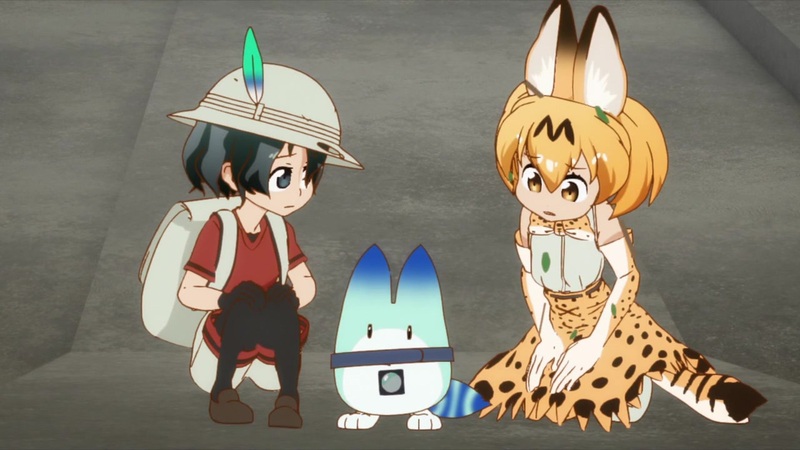 It’s the end of the year and so that means another podcast looking back at the anime of 2017 within the arbitrary constraints of the viewing experiences of the host. Joining Brian & Anthony for this quiz are Lewis, Elliot, Dwayne, and a mystery fourth guest! Dwayne, Elliot and Lewis join us to spend £100 each on 24 pieces of anime tat. Or at least that’s the plan. Judge for yourself who spent that money best on this DITB Xmas special! Come along and hang with the Let’s Go Gang, as SOTSM and DITB team up to tackle Netflix Original anime, Little Witch Academia Season 1. At last! It’s an episode by episode run down of Akko’s antics at Luna Nova Witch Academy. Cast in name of Pod. Ye guilty. Guilty of keeping our promises, that is! 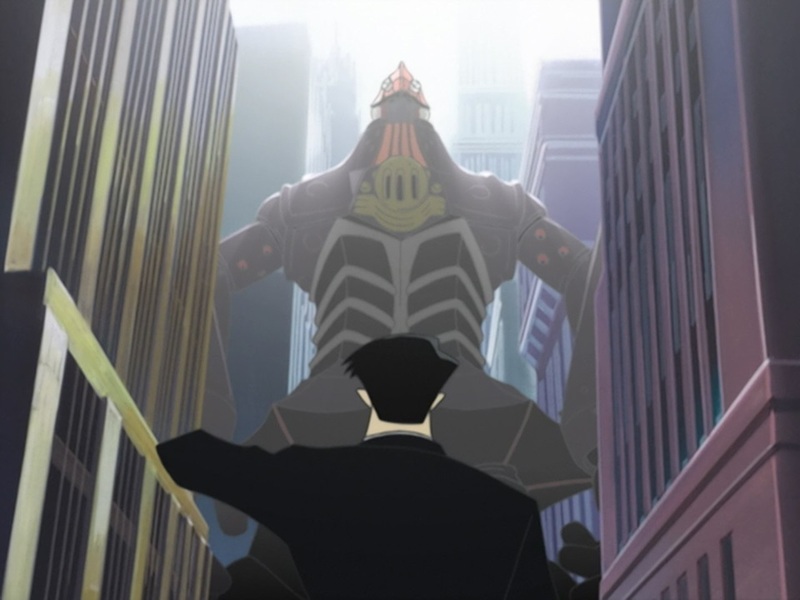 As we discussed way back in Episode 145, we are back 3 years later to review Season 2 of Big O! Dwayne and Niall are back and we’ve got an Elliot Page here too. What’s changed in Paradigm City over those 3 years? Can we make sense of the ending? Will Brian somehow end up discussing Heybot? All these questions and more are answered on this week’s Dynamite In The Brain. Yo-Kai are for lovers on this Valentine’s Day. 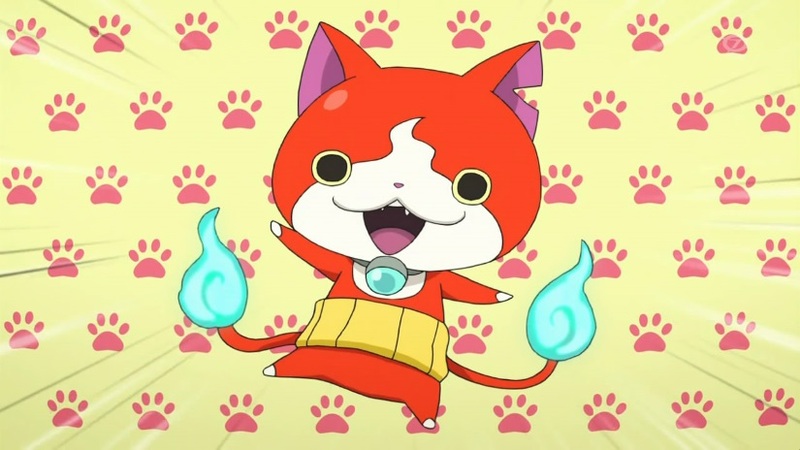 Dwayne Moloney is back and we made him watch 13 episodes of the current hot property in anime and videogames, Yo-Kai Watch. But before we get to a run down of the 30+ yo-kai from those episodes, we take a look back at the Grand Poobah of yo-kai anime, 1968’s GeGeGe no Kitaro in our feature Just Enough To Bluff. 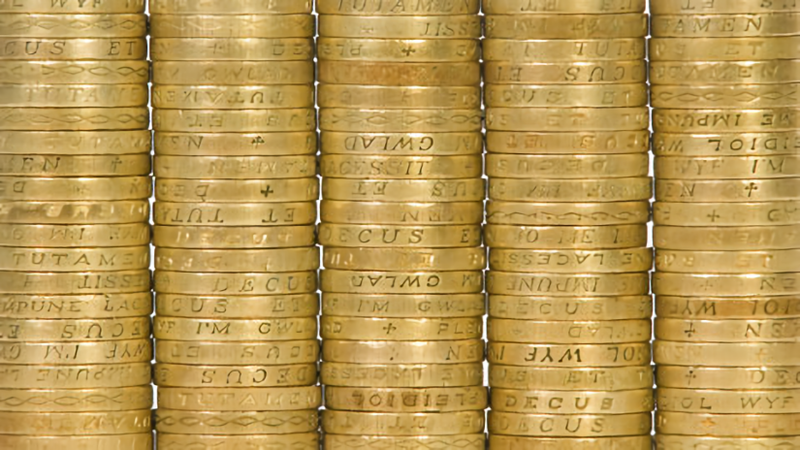 Plus, we play a game of that popular French quiz, Pocket Monsieurs. All in all it’s a very MONGE episode of Dynamite in the Brain~! The music video for the theme music. Dwayne Moloney from Secret of the Sailor Madness and Let’s Go JoJo joins us today to talk Speed Racer! 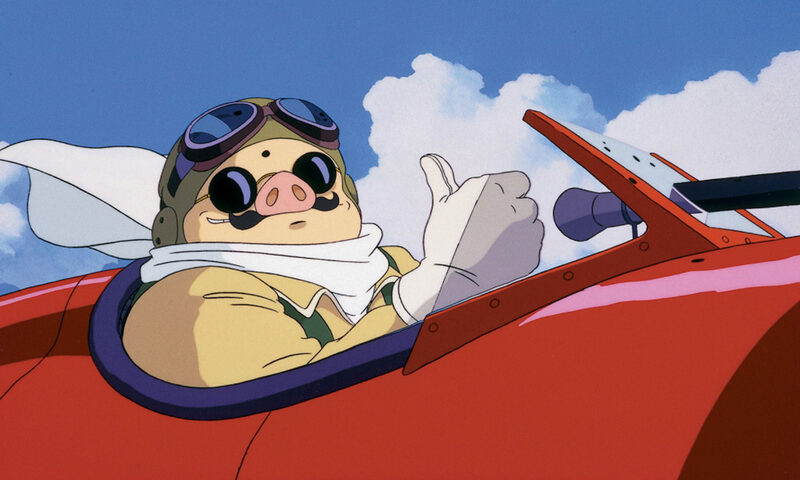 In our Just Enough To Bluff segment, we watch the first arc of the original Speed Racer from 1967 AND the self same arc from the original original, Mach GoGoGo. 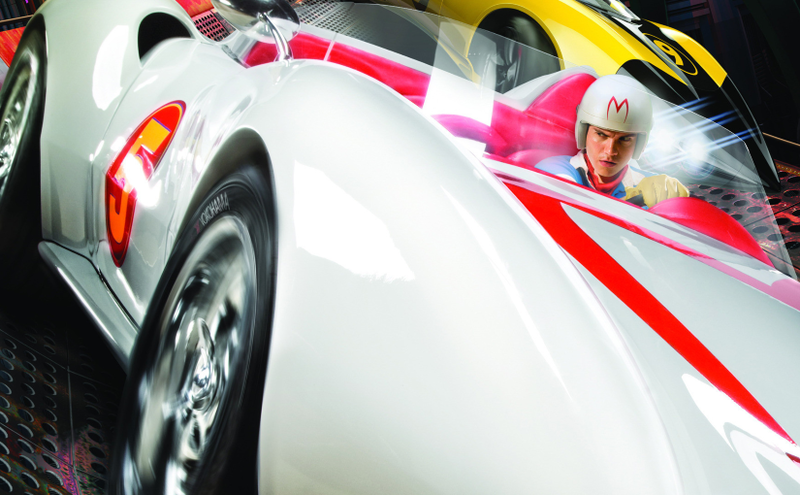 Then our main topic is the 2008 live action adaptation of the self same show, Speed Racer. Finally, we wrap things up with a game of Star In A Reasonably Drawn Car.